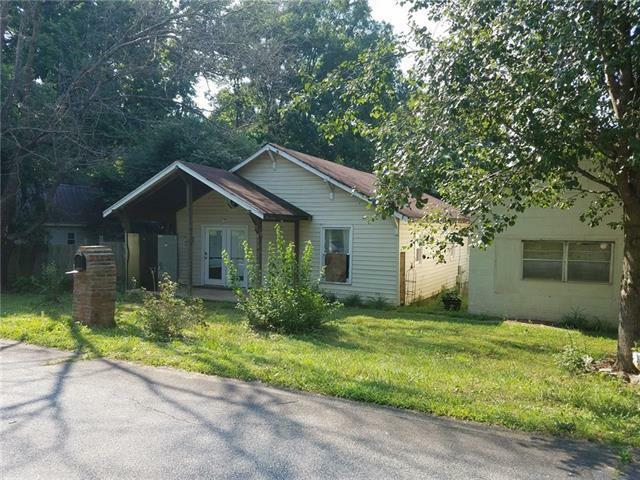 413 Kincaid Street, Lenoir, NC 28645 (#3360378) :: Caulder Realty and Land Co. Offered by Barlow & Triplett Realty. Copyright 2019 Carolina Multiple Listing Services. All rights reserved.